The ballad that was written for the passing of a younger toddler by none other than Amy MacDonald. 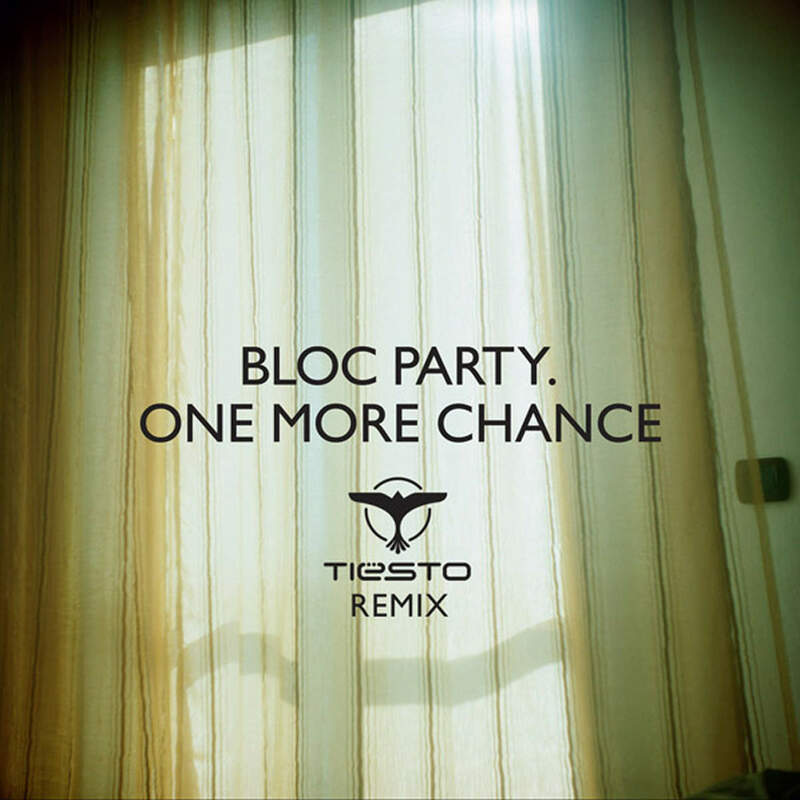 Tiesto’s remix of this lyric driven track was a surprise in itself as in 2010, there was a significant shift in his musical direction – nothing near the trance genre. This remix by Tijs Verwest is simply spellbounding, and expect his usual audibital-strategies to tickle your senses. 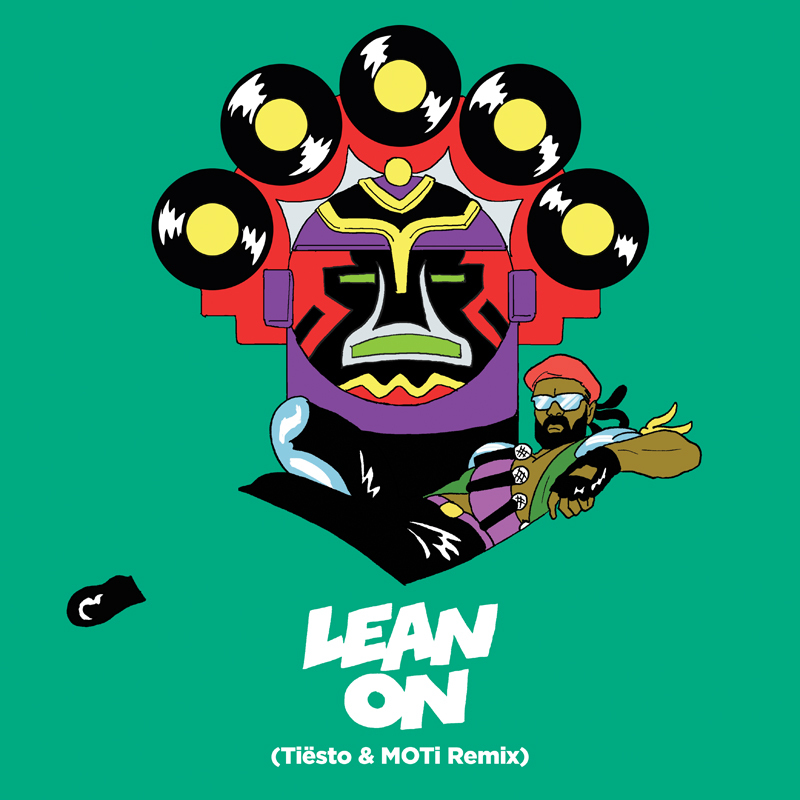 Previous Previous post: Free download of "I Am Strong" by Tiësto!